One thing I wasn't able to check off my To Do list was visit the Fog Linen Work store in Sangen-Jaya, Tokyo. Luckily, I can still shop on their English website for linen kitchen towels (which I highly recommend). 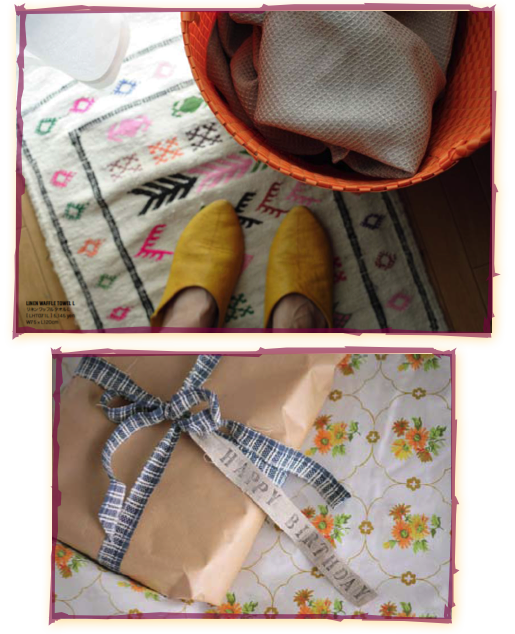 And until I make it back to Tokyo, I can get inspired by the gorgeous online catalog. Check it out here.